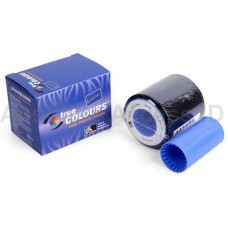 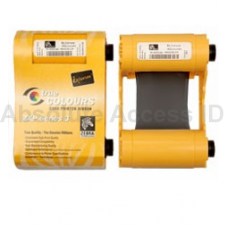 Zebra Ribbon 800015-540 YMCKO True Colours I Series 5 Panel Ribbon Includes 1 Cleaning Ro..
Zebra Laminate 800085-914 Clear True Secure i Series Top Full Laminate, 1 Mil ZXP Series..
Zebra Load-N-Go Ribbon 800011-140 YMCKO Color Ribbon for ZXP Series 1 ID card printer 100..
Zebra Load-N-Go Ribbon 800011-101 Black Monochrome Ribbon for ZXP Series 1 1000 Images P.. 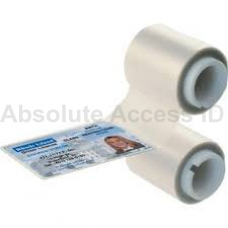 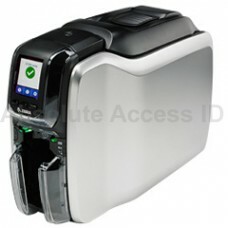 The Zebra ZC Series 3 ID card printer is a single sided card printer ideal for mid volume printing a.. 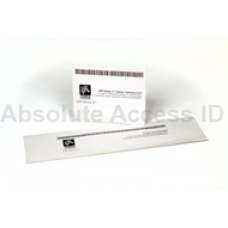 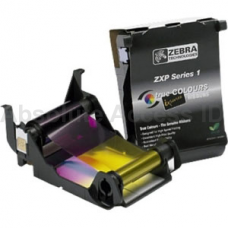 The Zebra ZXP Series 7 ID card printer is a single sided card printer ideal for high volume and high..
Zebra 800085-918 Clear True Secure i Series Bottom Full 1 Mil Laminate ZXP Series 7 Compa..
Zebra ZXP Series 3 Cleaning Kit 105999-302 includes 4 print engine cleaning cards and 4 feeder clean.. 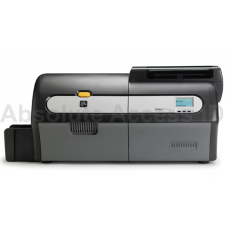 The Zebra ZC Series 3 ID card printer is a dual sided card printer ideal for mid volume printing and..
Zebra Laminate 800085-913 True Secure i Series Top Smart Card, 1 Mil Laminate ZXP Series ..
Zebra Ribbon 800033-801 Black True Colours IX Series Monochrome Ribbon ZXP Series 3 Compa.. 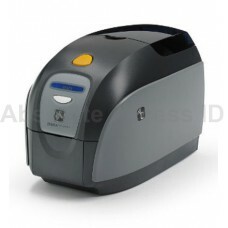 This is a cleaning Kit for the Zebra Series 7 ID card printer. 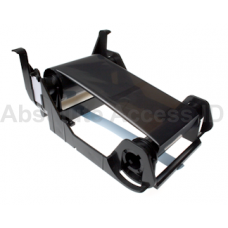 The kit includes 12 feeder and print ..